Abandon your heavy and weighty Wheelchair! 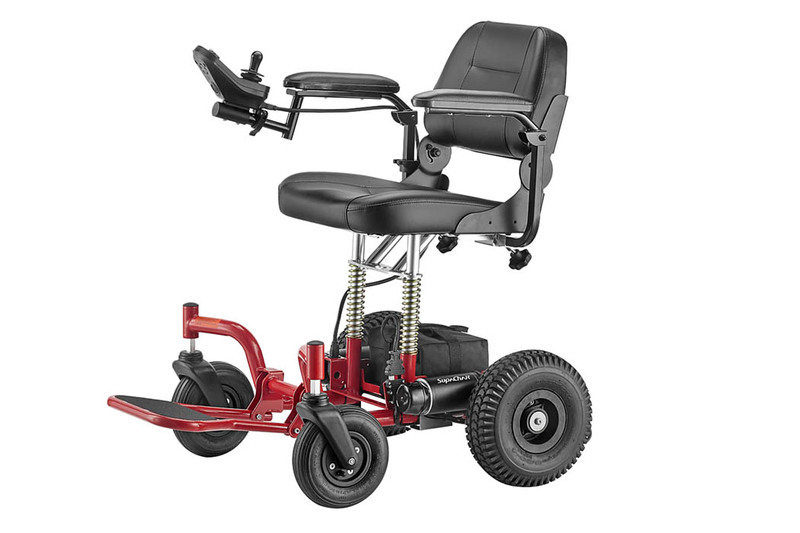 Get more freedom and mobility. 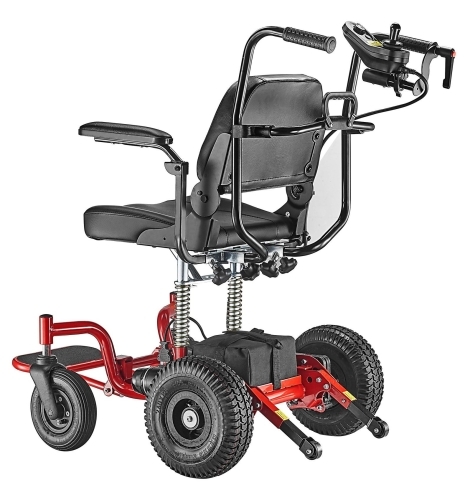 Here at Supamobility.com we can provide you with real portable and light weight Power Wheelchair, which including Power Chairs, Motorized Wheelchairs, Electric Wheelchairs, Travel Wheelchairs, Outdoor Wheelchairs, and Indoor Wheelchairs. 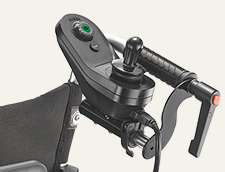 The first consideration when choosing a Power wheelchair should be where the chair will be used the most. Some Electric Power Wheelchairs are designed to be used in outdoor, while others are design for use in outdoor. 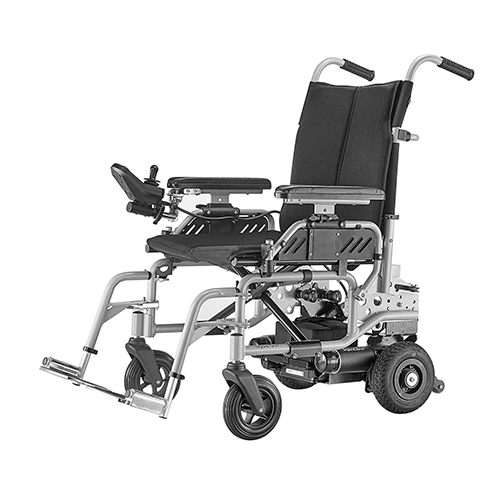 The Electric Power Wheelchair – Supachair can satisfy both indoor and outdoor setting. Portable and Transportable are the most important elements to consider. 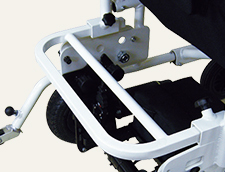 If you need to transport into and out of a car, then you must to choose the Light weight wheelchair. 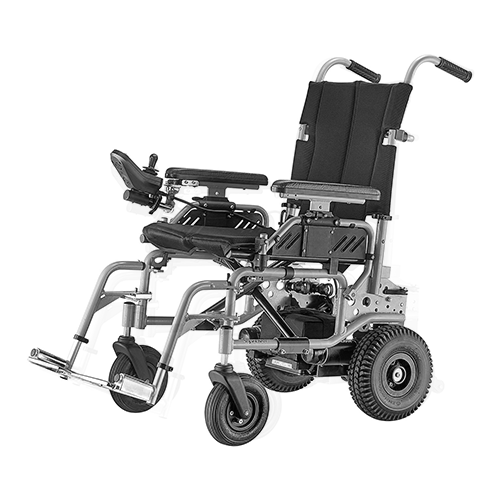 Supachair offers all sorts of Electric Power Wheelchair weight less than 100 lbs., that’s easily to transport in any specific seating or small car. 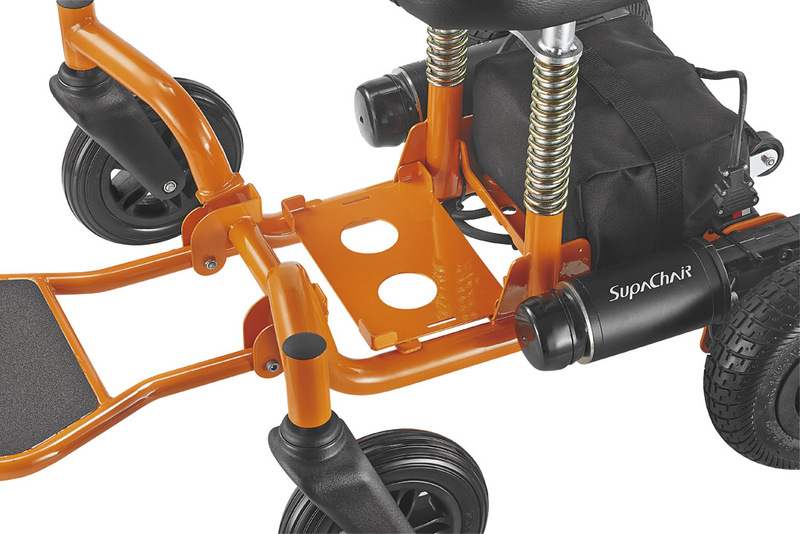 Supachairs which can easily assembles and disassembles in seconds. 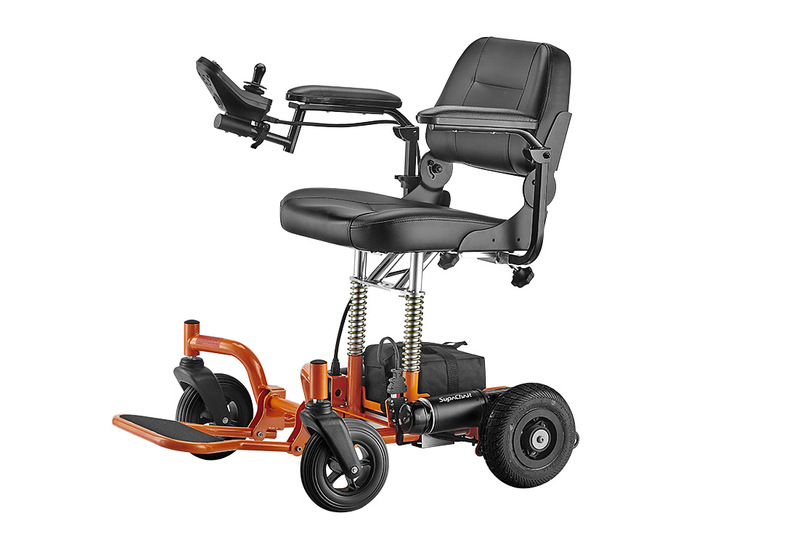 Electric Power Wheelchairs are simply for you to take alone with.